The European eel is a fish of significant ecological importance. In recent decades, this species has undergone a dramatic decline throughout its range. The European Eel is a unique indicator of the environmental health and integrity of our oceans, estuaries and fresh waters, and its recent decline is seen as a serious environmental matter. In response to the decline in eel populations European Council Regulation 1100/2007 “Establishing measures for the recovery of the stock of European eel” has now been adopted in member states. 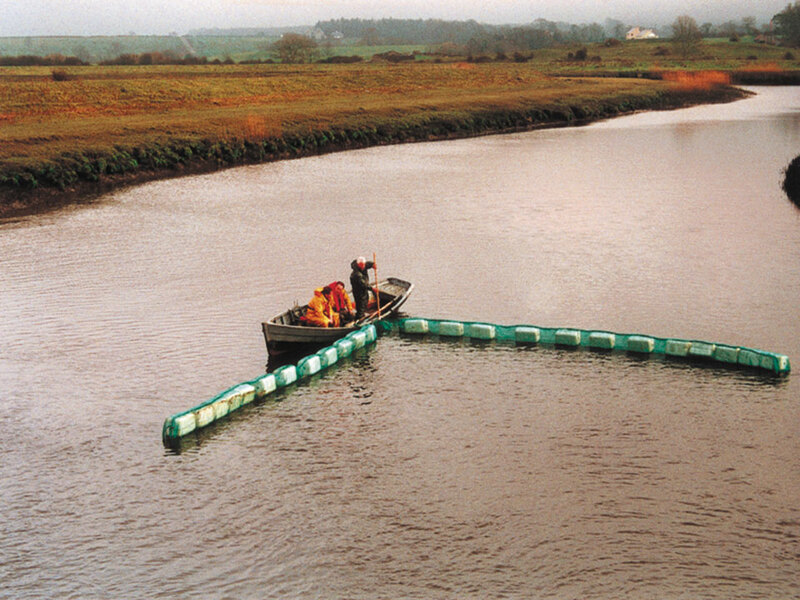 The European Eel Consultancy is a business unit of ECOFACT, Ireland’s leading independent ecological consultancy. Our main website is www.ecofact.ie and we have a page regarding eel management at the following link: European Eel Research.